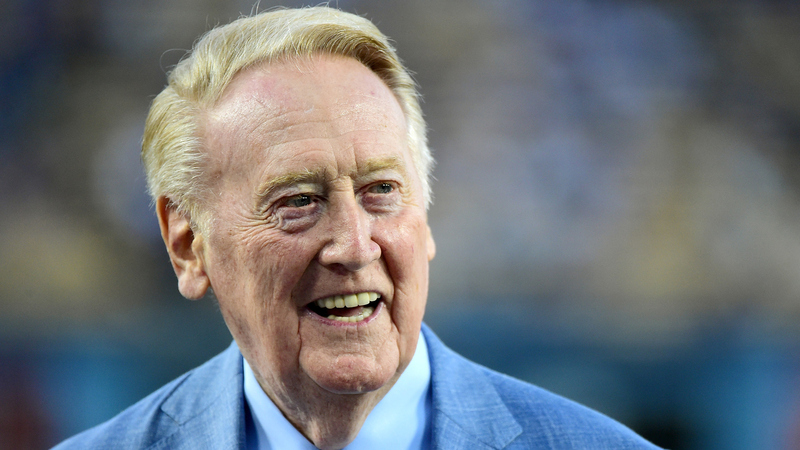 Thankfully the move is now official, with several local dignitaries in attendance for Monday’s ceremony, including the man of the hour: Vin Scully. Scully spoke to the crowd, and when he was asked what he’ll miss most about calling Dodgers games, well, Scully gave the most Vin Scully answer possible. The Dodgers’ home-opener is set for Tuesday against the Diamondbacks.